A.F. Blakemore has established long-term strategic partnerships over the years with a wide range of suppliers, spanning from small local producers to large international brands. 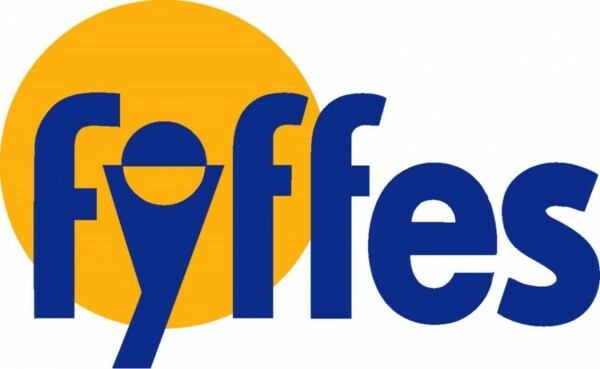 "An excellent geographic reach and a customer base that transcends all demographics"
The Fyffes Group is one of the largest importers of deep-sea freighted produce in the United Kingdom. Their principal product categories are bananas and super-sweet pineapples. 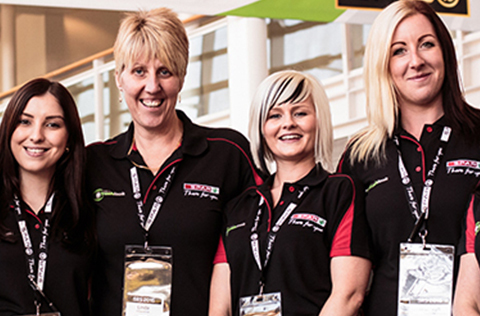 "Certainly an exciting customer to work with as they look to continuously grow their business"
Mars Petcare has a portfolio of some of the UK’s best-loved petcare brands, such as Pedigree®, Whiskas® Cesar®, Sheba® and Dreamies®. 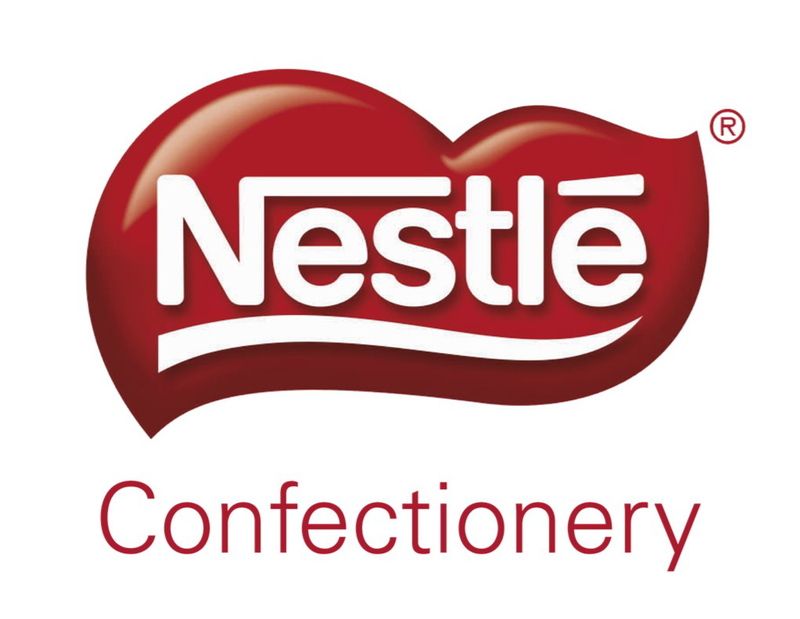 "A disciplined retailer that excels when it comes to executing in its company-owned stores"
Nestle is the number one global health and wellness company, operating across multiple categories globally. 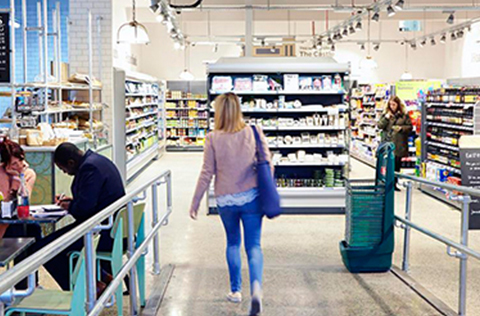 Its customer base ranges from the major multiples to symbol and independent convenience retailers, discounters and wholesalers. "The many divisions of A.F. 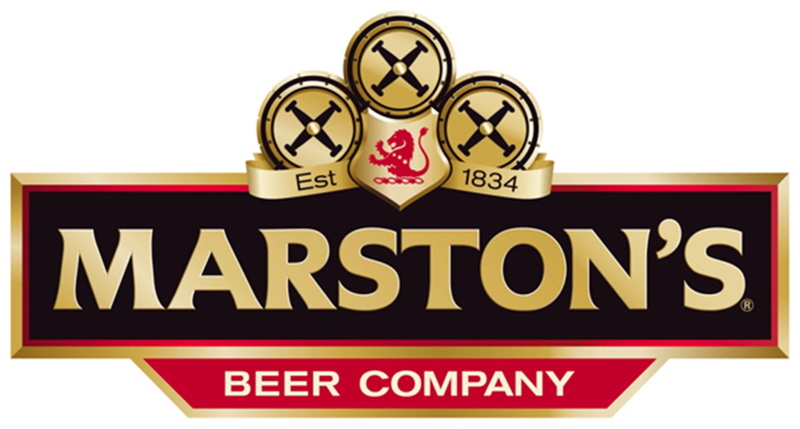 Blakemore allow Marston’s to reach more consumers"
Marston’s are the leading premium bottled ale brewer in the UK, having five breweries across England, from Jennings in Cockermouth, Cumbria, to Marston’s in Burton on Trent, Banks’s in Wolverhampton, Wychwood in Witney Oxfordshire, and Ringwood in Hampshire. 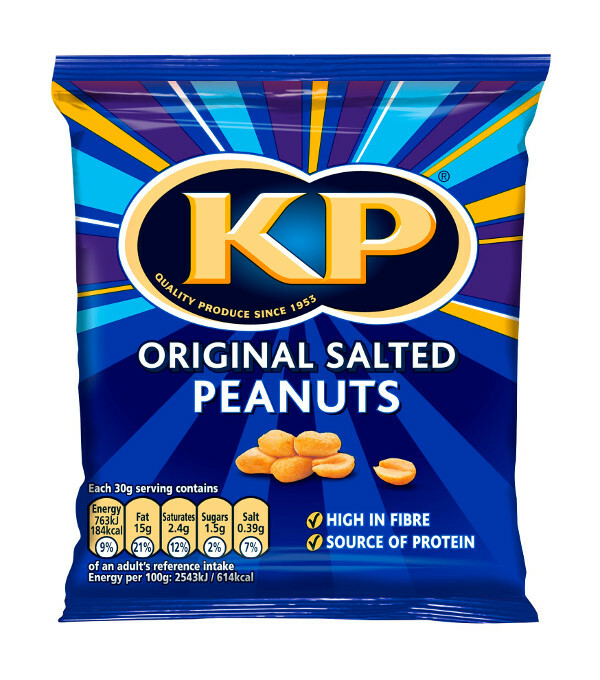 "A clear strategy in place around where we both want to be"
KP Snacks is home to some of Britain’s most iconic snack brands including McCoy’s, Hula Hoops, KP Nuts, POM-BEAR, Phileas Fogg, Velvet Crunch, Skips, Space Raiders, Discos, Nik Naks, Wheat Crunchies, Royster’s, Brannigans and Frisps. 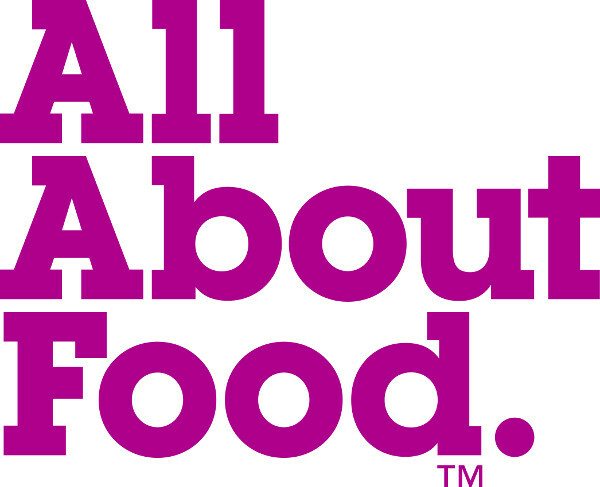 "A collaborative and insight-led relationship"
All About Food takes restaurant products and makes them successful in retail. 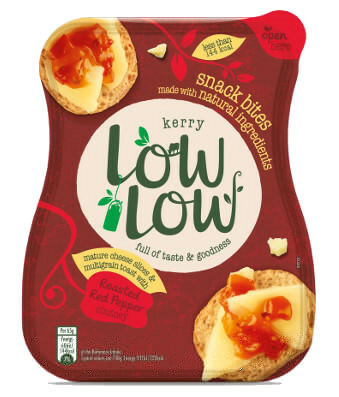 They work with restaurant favourites including Nando’s, PizzaExpress, Wahaca, GBK and Red’s. 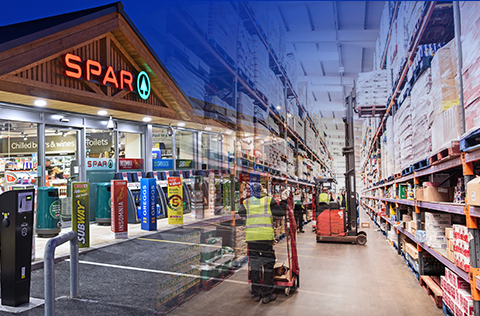 They now have a specialist team focused on the convenience and wholesale market. 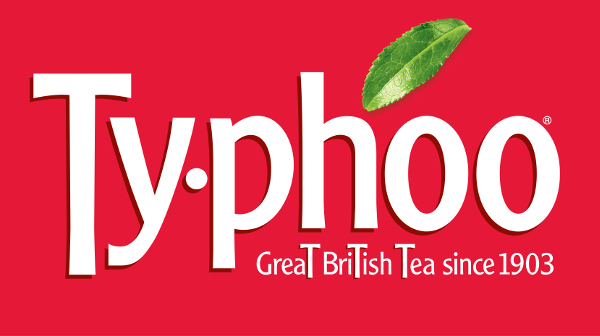 "One of our most important wholesale customers"
Typhoo supply one of the UK’s best loved branded teas along with the majority of own-label tea that consumers see in store. 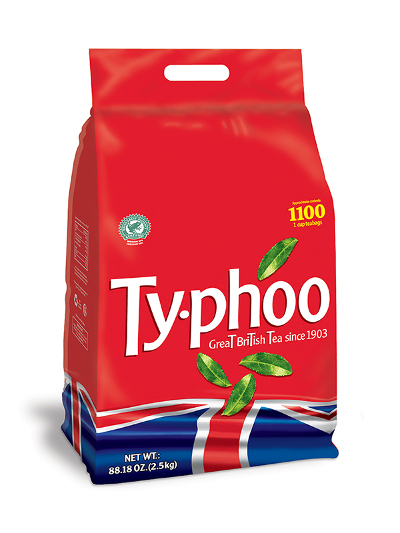 They supply customers in every channel including retail, wholesale, discount, catering and vending. 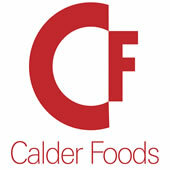 "A progressive, forward-thinking business and a trusted partner"
Calder Foods are specialist manufacturers of sandwich ingredients including, sandwich fillings, marinated meats, salads, dips, sauces and mayonnaise. They supply A.F. Blakemore with sandwich fillings for their food-to-go offering. 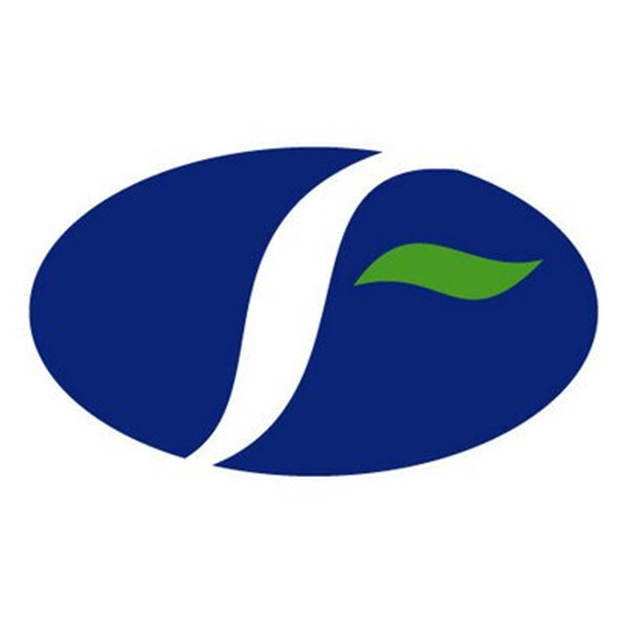 "A diverse and flexible business, giving us endless opportunities going forwards"
Fayrefield Foods specialise in the supply of commodity dairy products, premium added value ranges and healthy eating products. 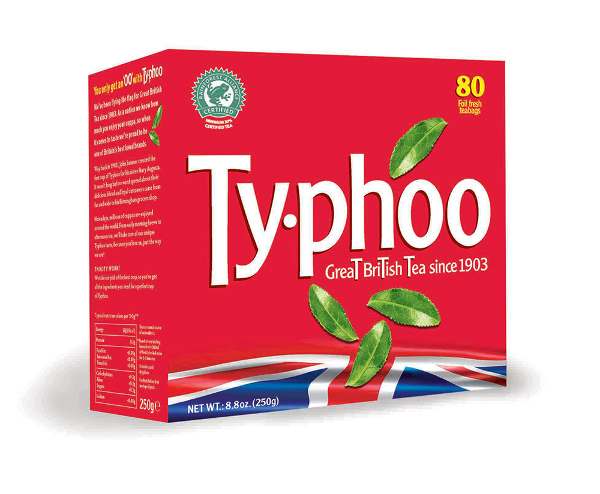 They supply A.F. Blakemore with bulk cheddar for own-label products and food service lines for free trade and local authority customers. 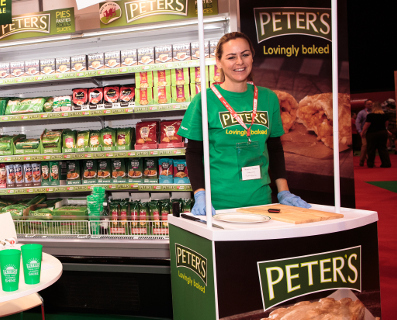 "A joint business plan to help achieve sales growth for both businesses"
Peter’s Food Service is an award-winning pastry manufacturer based just outside of Cardiff. 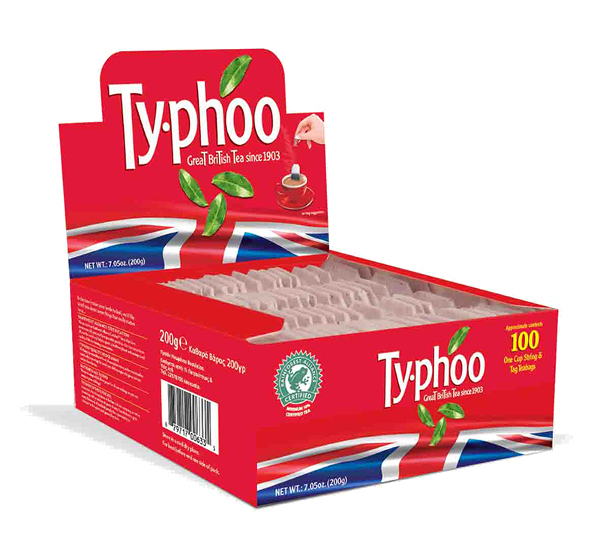 The company services over 13,500 customers every year, ranging from national and independent retailers to fast-food outlets, fish bars, restaurants, cafes, schools, hospitals and stadiums. 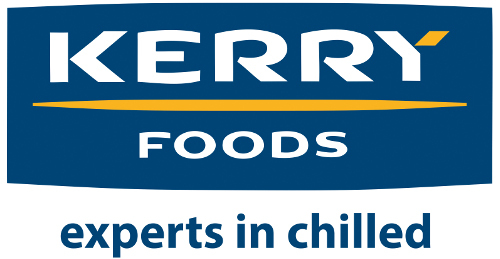 "A quick and highly effective route to market for our key brands"
Kerry Foods is a leading manufacturer and supplier of branded and customer branded chilled and frozen foods across the UK, Ireland and selected EU markets. They supply A.F. 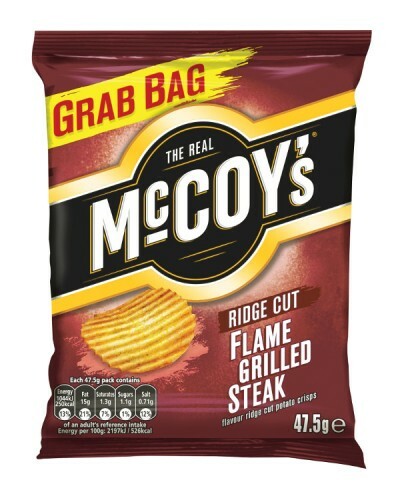 Blakemore with products in the sausage, meat and cheese snacking, sliced meats and frozen meals categories. 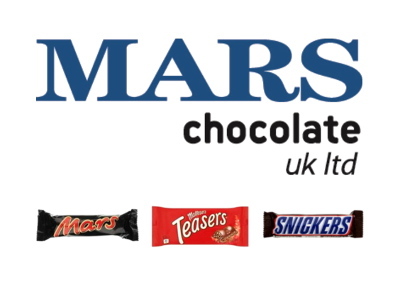 "Values and principles to foster relationships that are mutually beneficial and long lasting"
Mars Chocolate is the home of some of the world's favourite brands: chocolate classics like Mars, Snickers, M&M's and Maltesers, and many are also available as delicious ice creams. 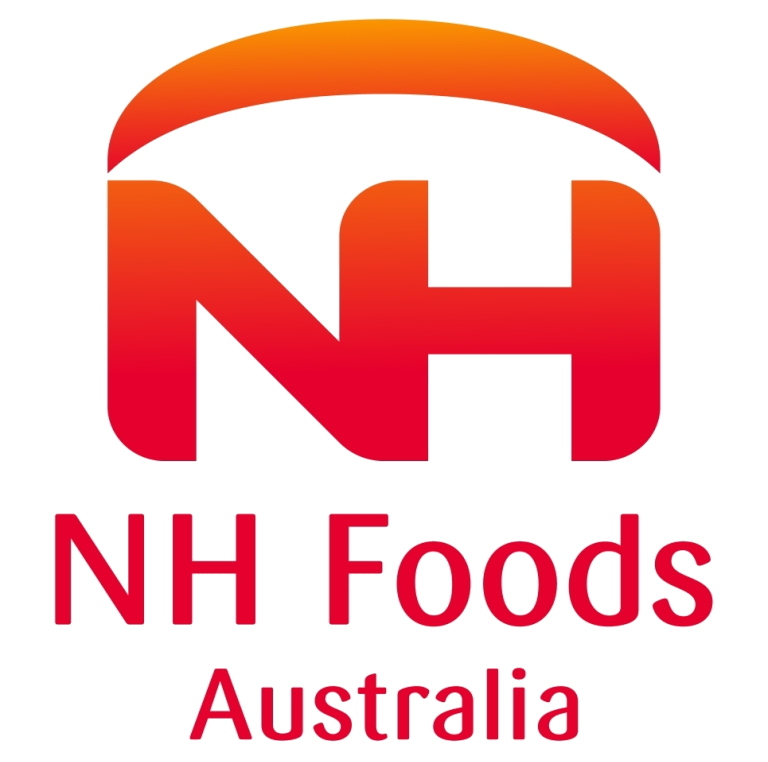 "A stable and dependable business partner"
NH Foods Australia is a subsidiary of the NH Group, Japan's leading company in the fresh meat, ham and sausage industry. NH Foods supplies A.F. Blakemore's meat wholesale and distribution division, Blakemore Fresh Foods.